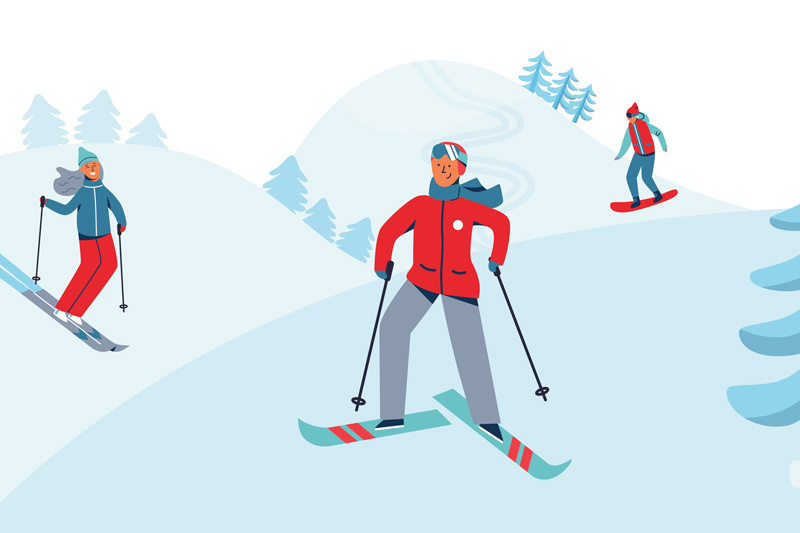 What injuries are most commonly associated with skiing? Will a helmet help prevent injuries when I sled or ski? According to Paul Llobet, MD, Chief Medical Officer of HealthAlliance Hospitals, members of the Westchester Medical Center Health Network (WMCHealth), unpredictable terrain and changing weather heighten the risk of injuries on the slopes. Email your questions to Editorial@AdvancingCare.com, with “Just the Facts” in the subject heading. Your question may be featured in a future issue. Do I need to worry about carbon-monoxide poisoning when heating my home?